Attack the Fat Shot 50 ml is a lemon flavoured, sugar free, herbal–based drink containing the active herbs Aloe Ferox, Buch, Green Tea and Garcinia. 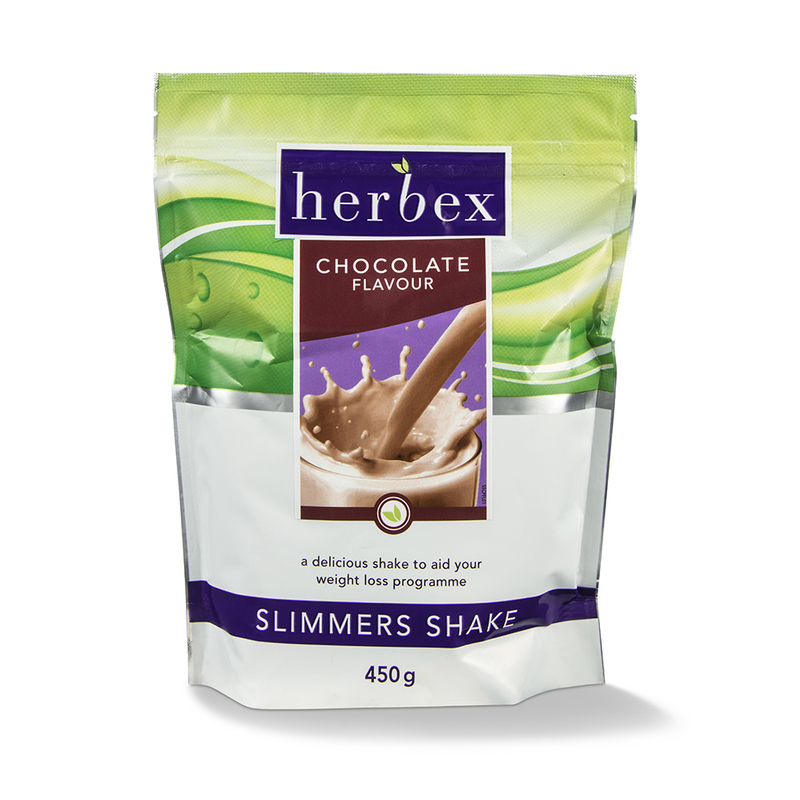 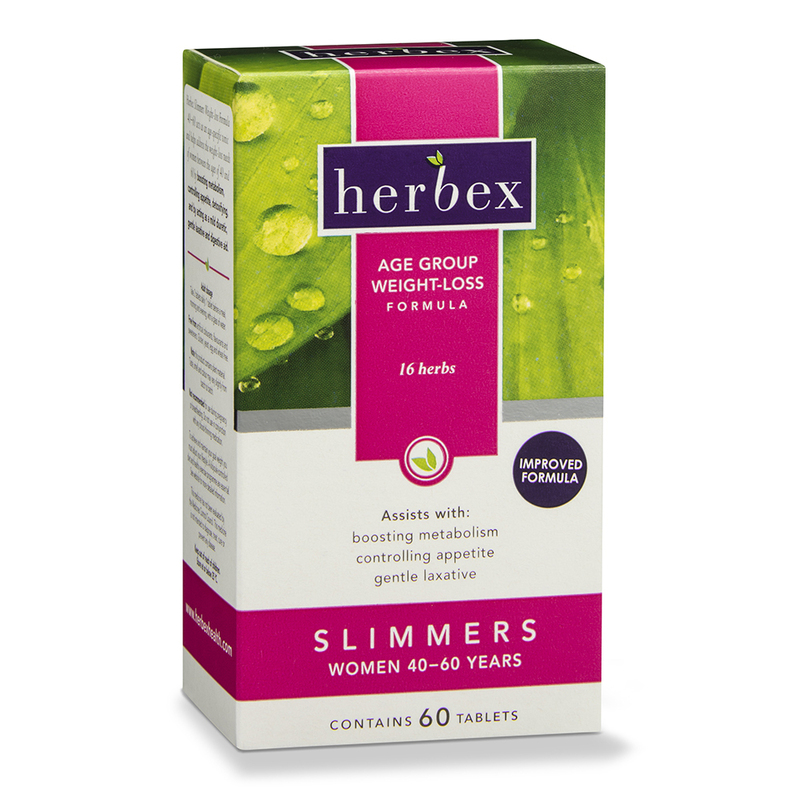 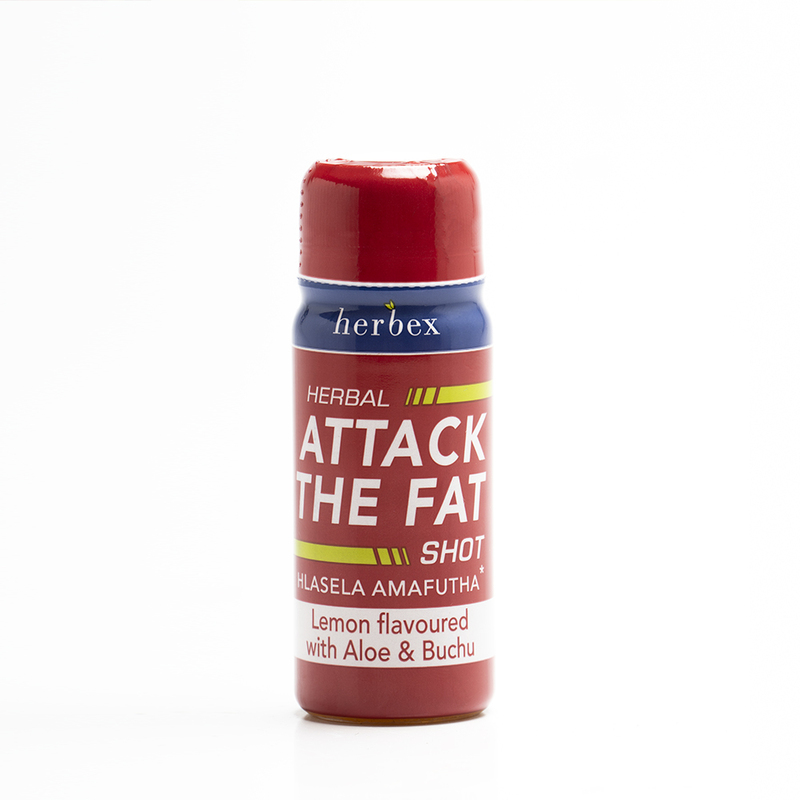 Herbex Attack the Fat Shot 50 ml is a single drink containing the active herbs Aloe and Buchu. 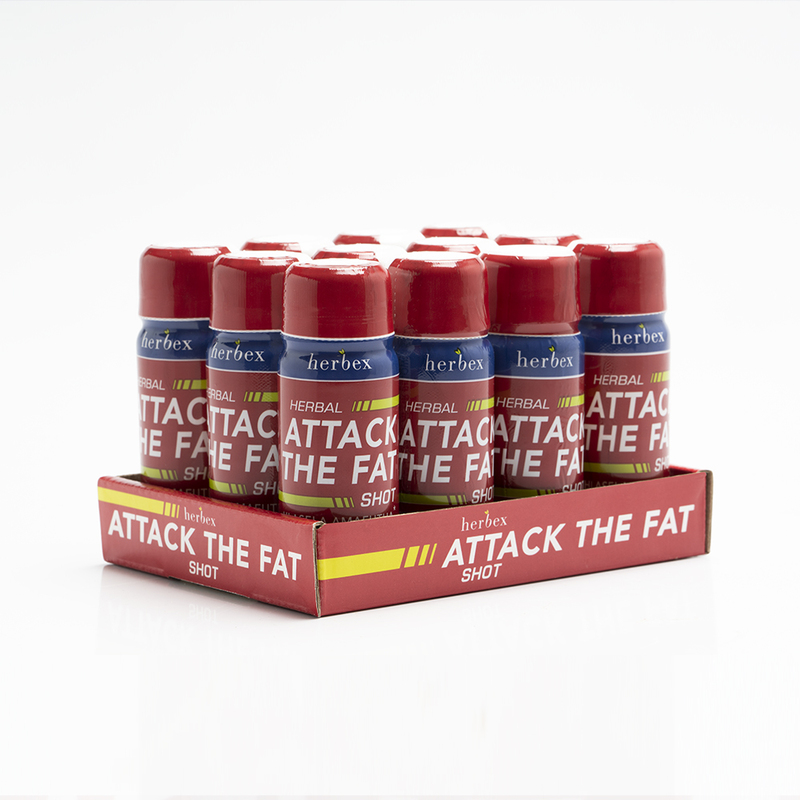 Other ingredients: Water, Citric acid (E330), ascorbic acid (E300), non-nutritive sweeteners (Sodium cyclamate, sodium saccharin, acesulfame K, sucralose), flavouring. 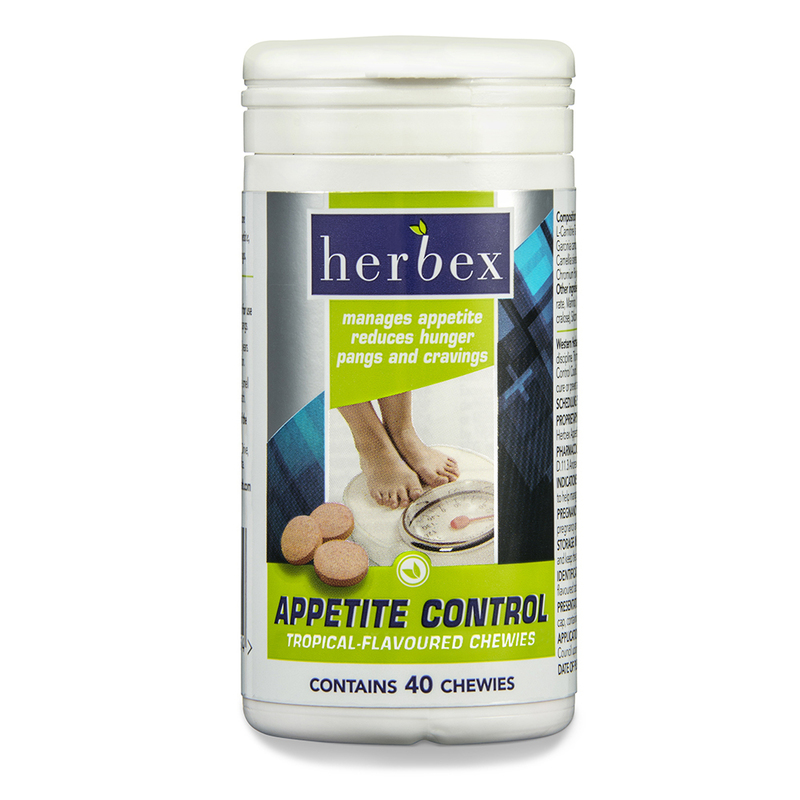 Preservative: Potassium sorbate, sodium benzoate.